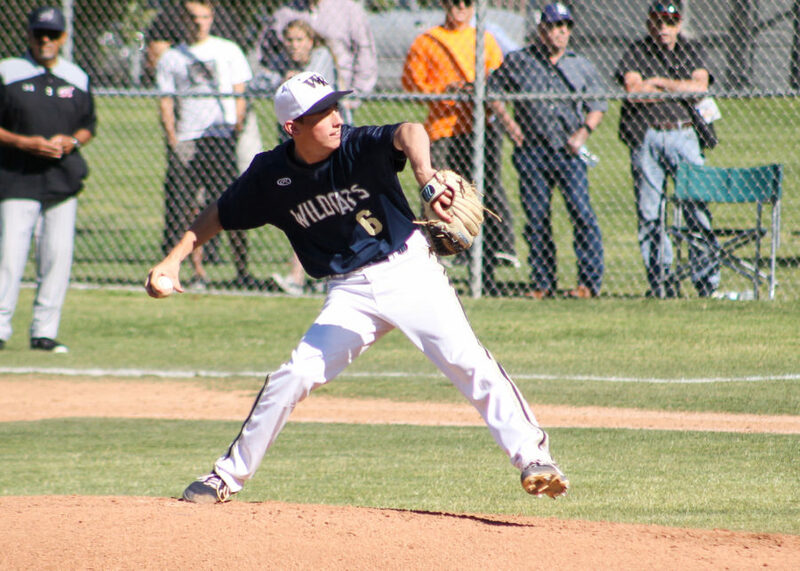 It didn’t matter what the score was, according to Hart High baseball coach Jim Ozella. What mattered was that the Indians were making progress. 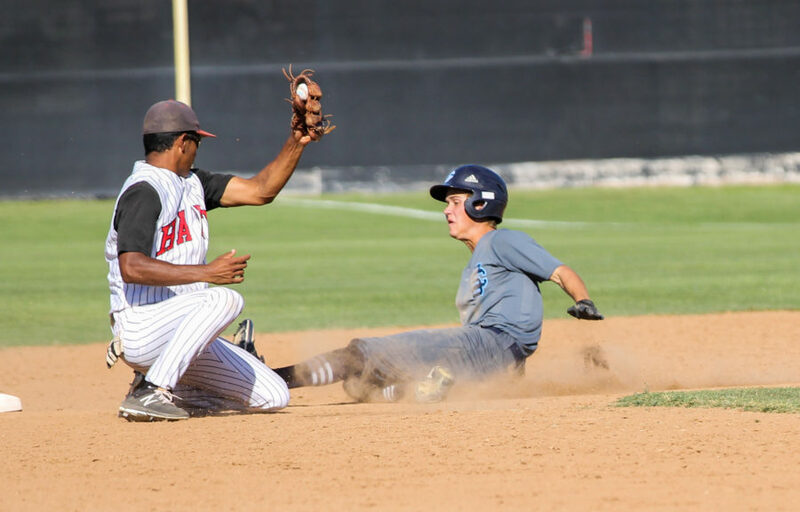 But it was hard to look away from the 20-1 score as Hart defeated Canyon High on Wednesday at Hart. “Lopsided games like that, they’re not fun for anybody,” Ozella said. “They’re not fun for us because we’re playing a little bit of a different game. Our game is run. But at the same time, you’re not going to run on a 12-0 game. So you work on other things. You work on your hitting.” Hart’s Kendall Thomas certainly worked on his hitting, finishing the game with six RBIs, two hits and one run.